Proudly Zimbabwean and family owned since 2008, Pest Portal Zimbabwe (Pvt) Ltd has grown from strength to strength in terms of pest control service delivery and fumigation experience. 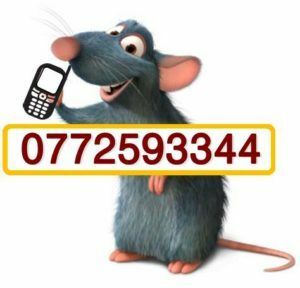 Our pest control passion and determination in various sectors of the economy is quite pronounced in Harare and Zimbabwe. our pest control services span manufacturing, transport and logistics, mining, hospitality, health, government to FCMG. This has therefore made us strong, evolve and tackle all client pest problems. We provide affordable, effective commercial and residential pest and termite control solutions in Zimbabwe through an inspired motivated team. Our CEO always points out that client satisfaction and retention is at the core of our corporate culture. We therefore treasure the references that you as our clients provide after providing a unique and satisfying experience. We always believe our clients have been the most important factor in our business growth and current market share due the positive image they have projected about us. We provide pest control, fumigation services and innovative termite solutions to individual home owners and private companies. This therefore means we cover everyone and every entity. We therefore cover the hospitality sector like hotels and resorts, non-governmental organisations, engineering companies, restaurants and canteens. Pest Portal also covers agricultural sector companies, telecommunication companies, horticultural concerns and farms. Our services also span airports, poultry companies, government ministries and rural district councils and all areas. 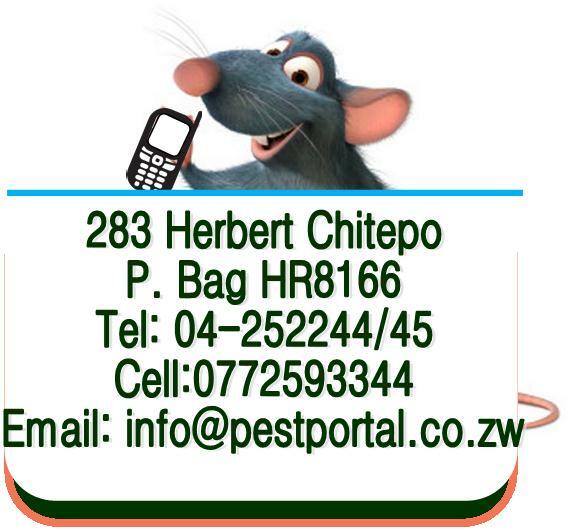 Pest Portal is a pest control company based in Harare but also covers Bulawayo and the whole of Zimbabwe. The company provides customized pest management solutions for all troublesome pest varieties that include rodents, roaches, bed bugs, mosquitoes and more. It also offers human bee removal services. Read here to know more about us.